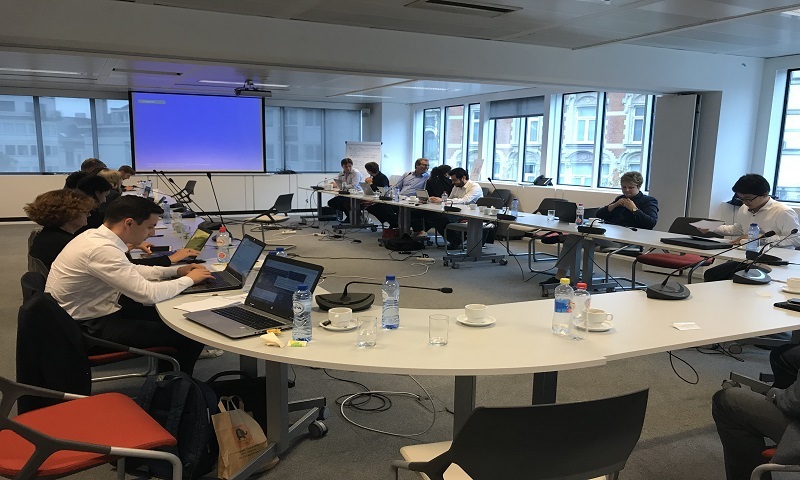 On 11-12 September the CARTRE initiative organised a workshop in Brussels on Connected and Automated Driving Pilots. This was a follow-up workshop in a series that were organised in 2016 and 2017 to exchange knowledge and experiences between national and European FOTs on connected and automated driving. The purpose of this workshop was to (1) inform about CARTRE relevant results on data exchange framework & strategy, impact assessment and knowledgebase; and (2) work on outstanding issues identified in previous workshops and define concrete next steps for further cooperation. The workshop was the opportunity for stakeholders representing some national and European pilot initiatives on CAD (e.g. L3 pilot, Avenue, MOOVE and ENABLE-S3) to stress their main concerns and priorities in relation with the workshop main three topics: Data Sharing, Impact Assessment and Knowledgebase. Those points were then developed in dedicated small groups discussions on each of the three topic and actions were identified for the follow-up Support Action Project of CARTRE, ARCADE (Aligning Research & Innovation for Connected and Automated Driving in Europe). More information in relation will be available in the knowledge base that will be soon published on this website and in the meantime the workshop presentations are available in the CAD Library.